This powerful LEDX30FLB Energy Saving 30W LED Wide Beam Floodlight from Timeguard which gives 2115 lumens of bright white light. 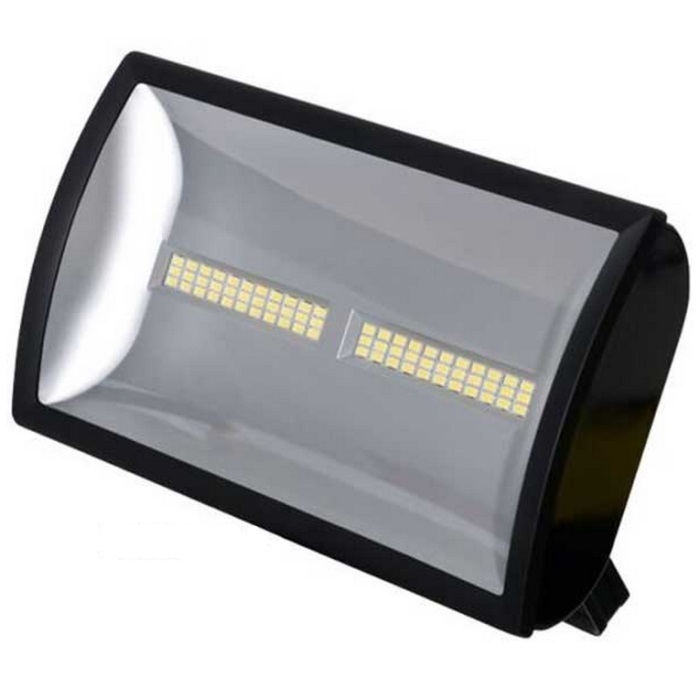 It is available in a black finish and is the equivalent of a 250W halogen light fitting using only 10% of the running costs. 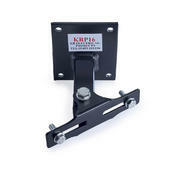 It is quick and easy to fit and is weatherproof with an IP55 rating.